Please use the links below to download the Cable Park Liability Waivers in .DOC format. You will be prompted for a username and password to access these files. 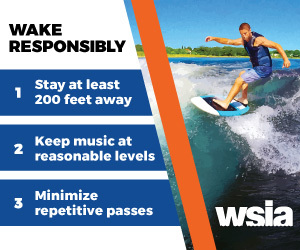 All Cable Park WSIA members were sent this access information by email. If you are an active member of WISA and didn’t get the email, please contact us at info@wsia.net.